Kicking off 2018 with some short trips, I decided that my 2018 will be adventurous, like how my life was in 2014 and 2015. 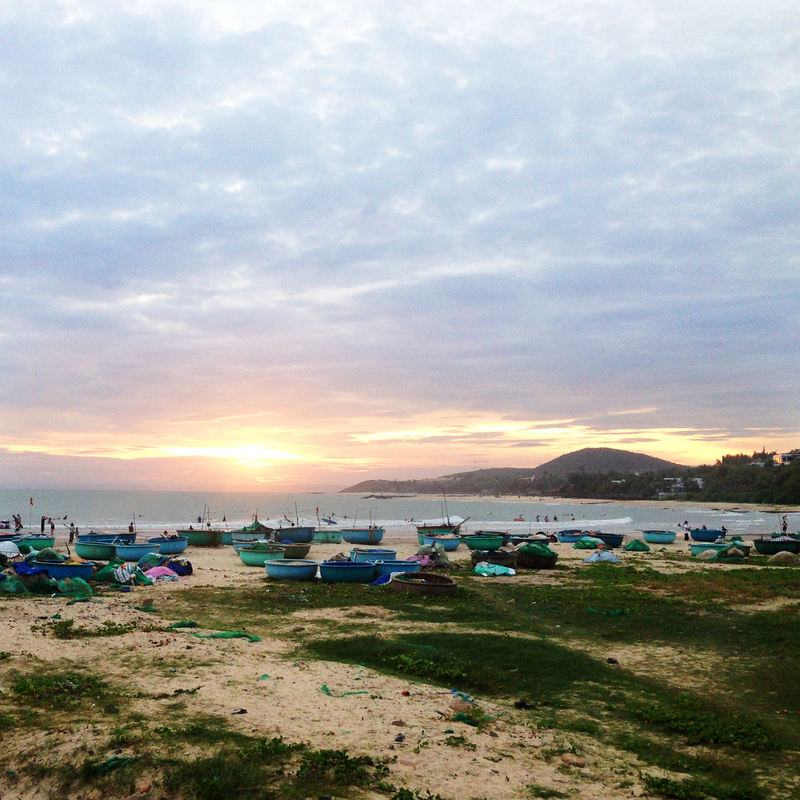 Last week to the beach of Phan Thiet, stayed at a friend’s house and enjoyed all the best food in the world. Then suddenly I realized that it’s been so long since the last time I get out of my city and go traveling without worries. I want happiness and freedom anywhere and anytime, not the type that depends on other people, I am the only one who can make myself happy. And 2018 is the year for meditating, wanna heal myself, wanna fix what’s wrong inside, not for any reason, just because I feel like doing so.